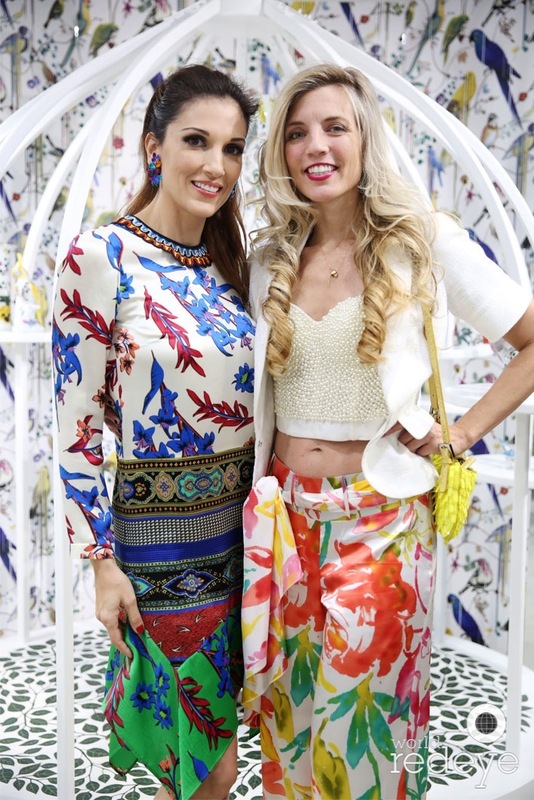 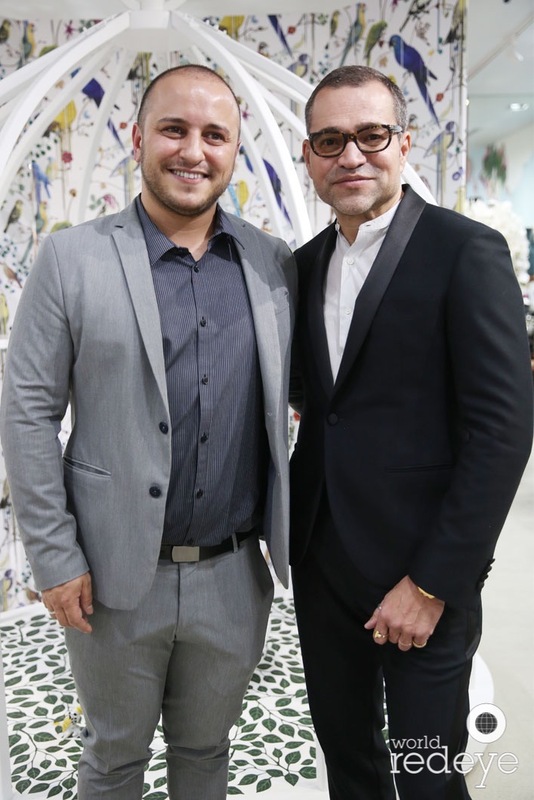 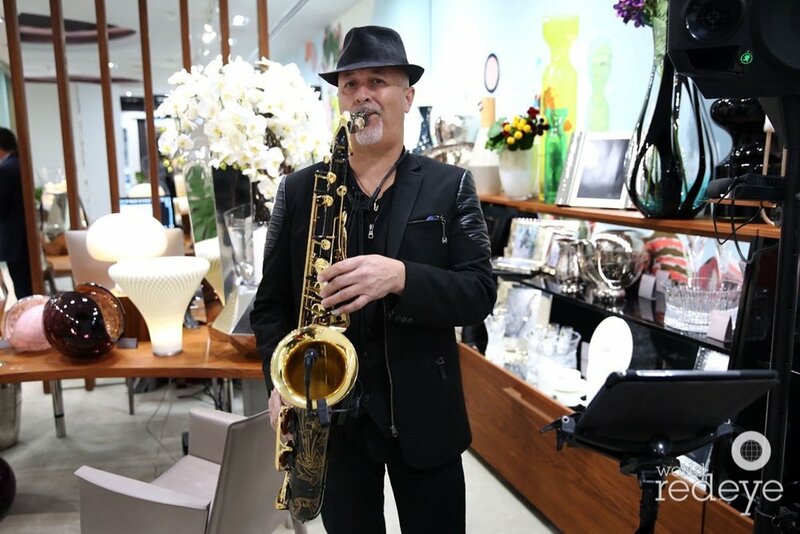 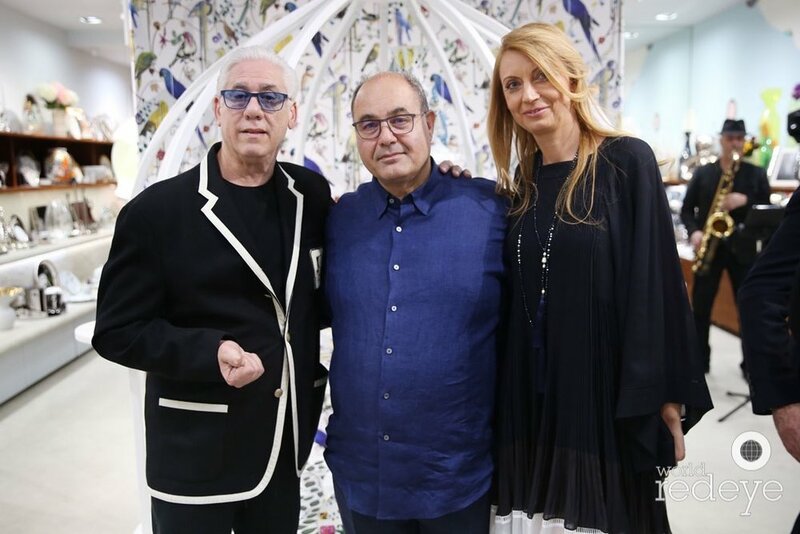 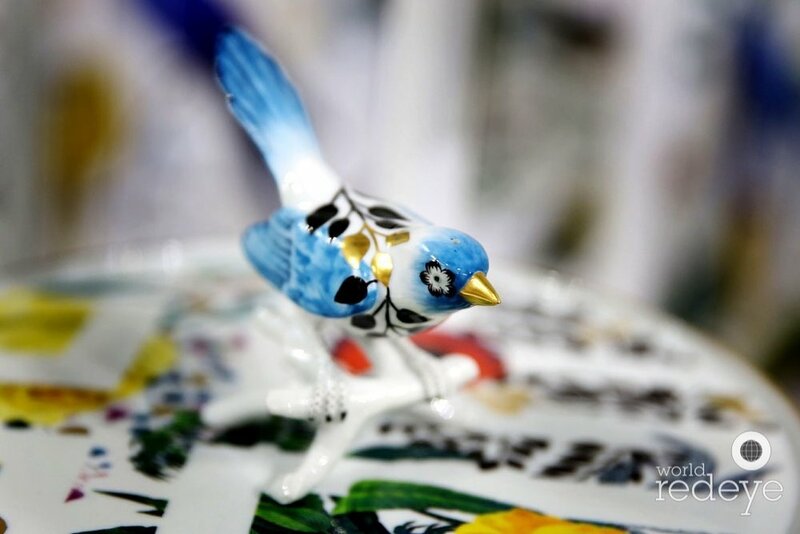 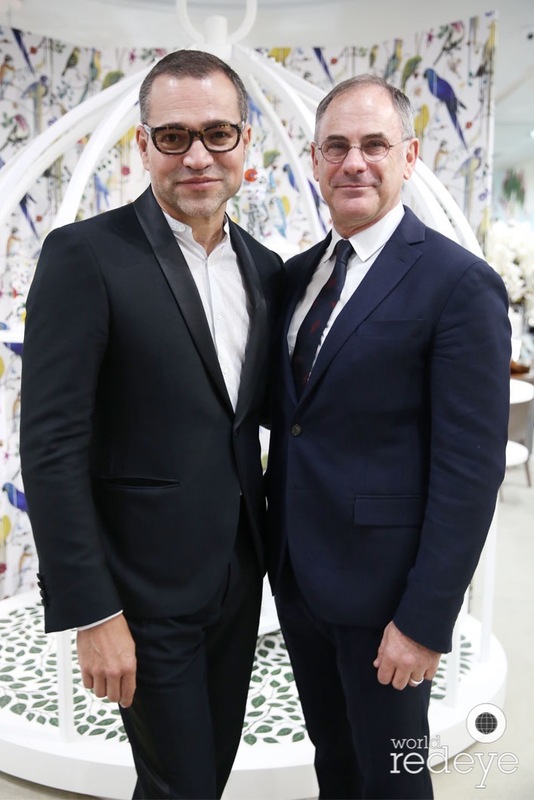 March 22nd, 2018 - Miami’s top art collectors, lifestyle and design media, socialites and interior designers gathered at Simona’s, a renowned European-inspired luxury retail store in the Miami design District, for the unveiling of Christian Lacroix’s 2018 home collection, titled Primavera, with Portuguese porcelain manufacturer, Vista Alegre. 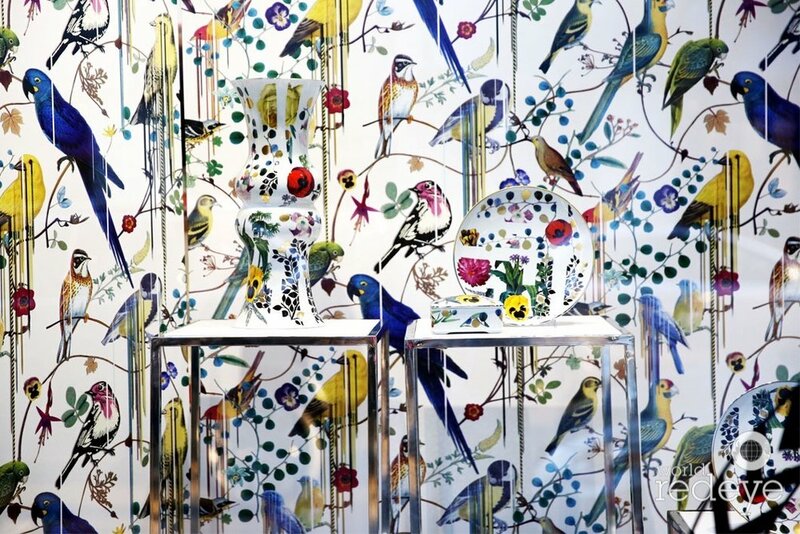 Team T.I. 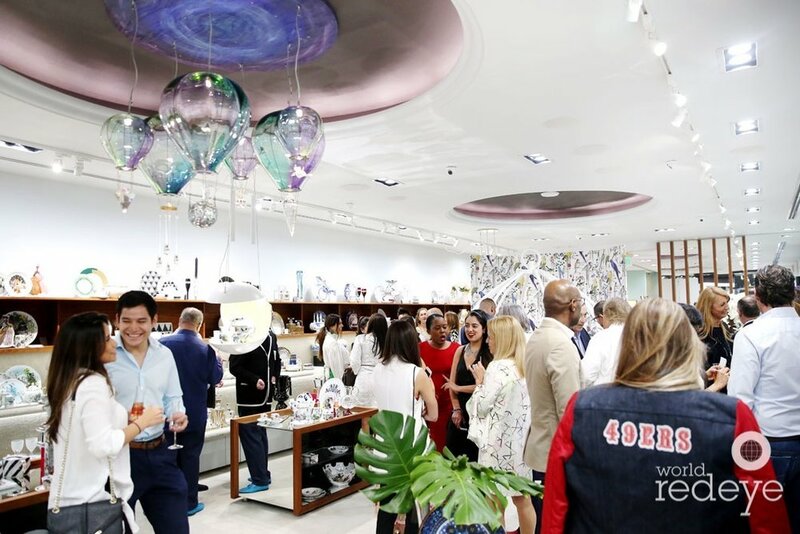 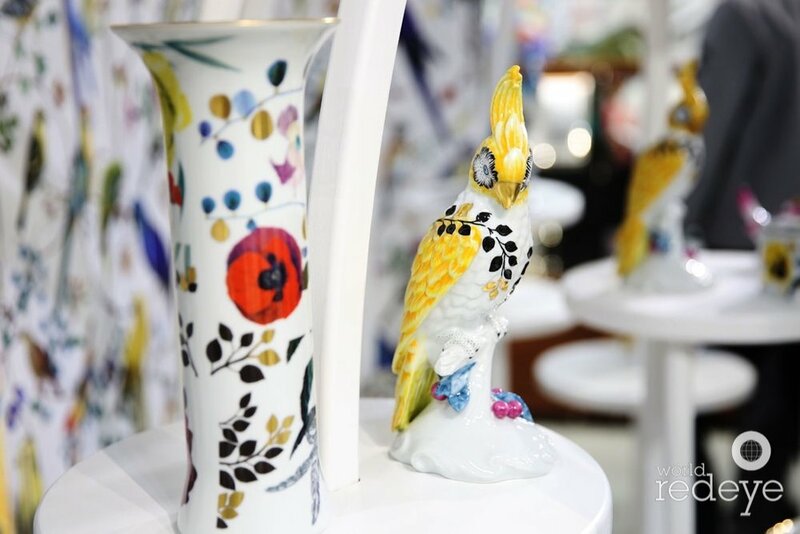 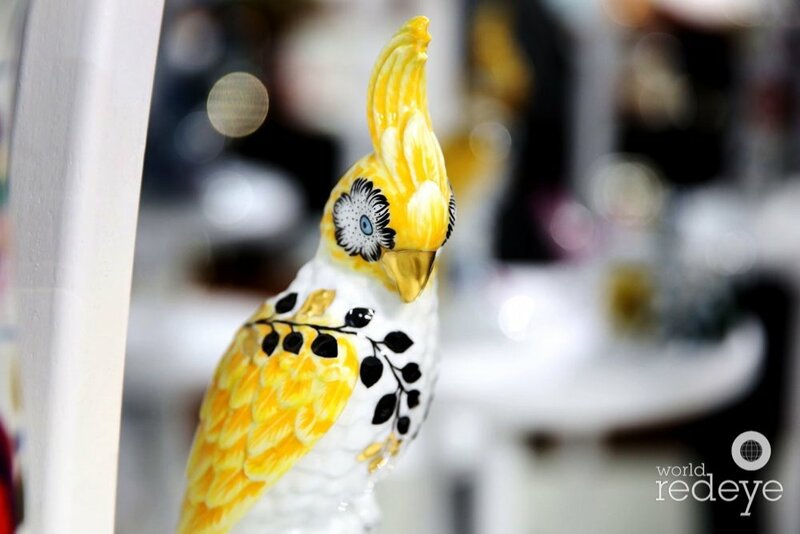 passed champagne and delectable culinary creations while VIP guests enjoyed a live jazz performance and a live painting session of porcelain pieces by the House of Christian Lacroix’s artist. 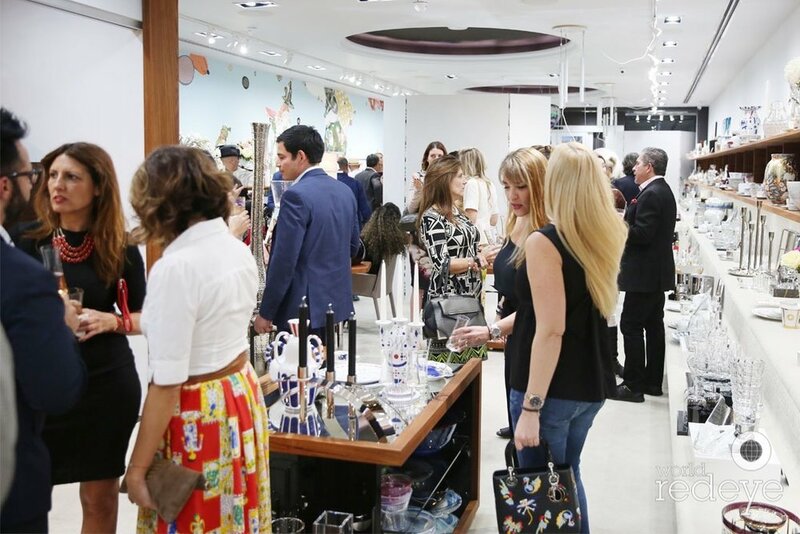 Notable guests included Nicolas Topiol, CEO of the House of Christian Lacroix; Sacha Walckhoff, Creative Director of the House of Christian Lacroix; Daniel Silva, President at Vista Alegre USA Corp.; Simona of Simona’s Homes; Miltiadis Zepos of Simona’s Homes; Adriana De Moura of The Real Housewives of Miami; Angela Birdman; Sam Herzberg; Avra Bank; Munro Bank; Kim Caceres, and Vanessa Nunez.